Perhaps the truly bitterly cold weather is on the decline here in Sydney. The plants are behaving like Spring is on the way, that is for sure. 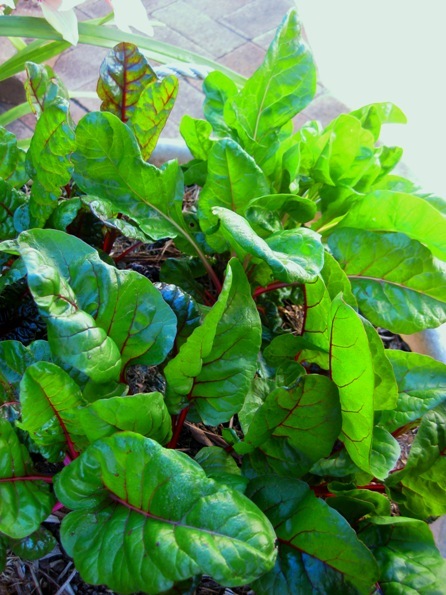 The rainbow chard/silverbeet is looking good. After the last full moon it really surged in growth and vitality. It is very tender in salads and soups, and the more I pick, the more it grows. 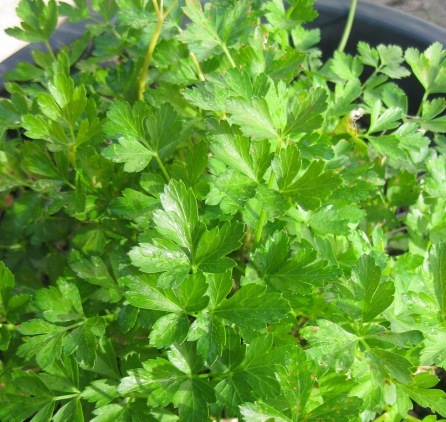 The flat-leaf parsley is a perennial favourite of mine, fresh, tasty and beautiful as a garnish. 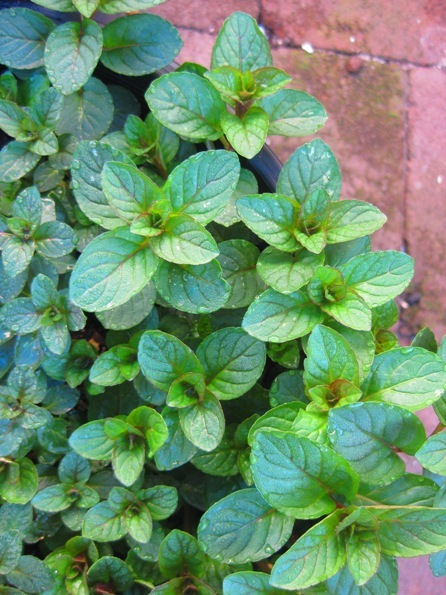 This is chocolate mint, with a spearmint aroma and an intriguing after-dinner mint mouthfeel. 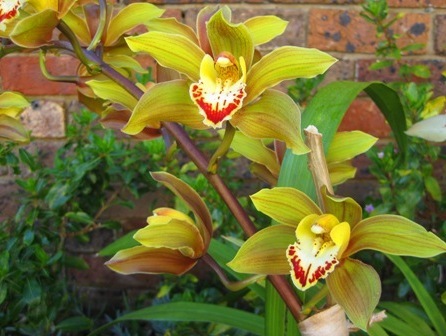 I can’t take credit for the orchids. 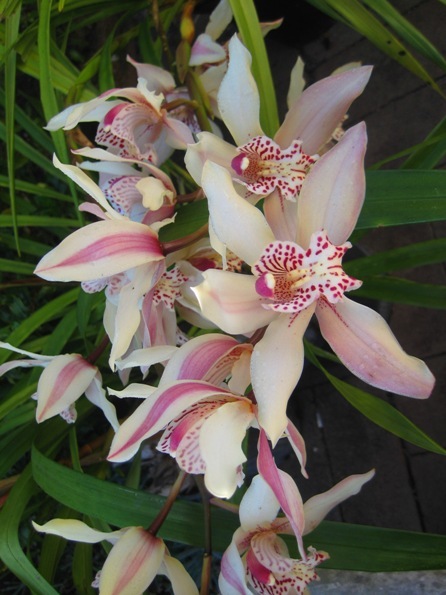 They just re-bloom every year due to the artistic direction of Krishna and my father’s gardening abilities. As soon as Spring actually arrives I will start to plant some more warmer season items. I just love to use things in my kitchen that I have grown myself.